> Safety Equipment>W126 SEC Series II Genuine Mercedes Seat Belt Set To Suit The Coupe Models. 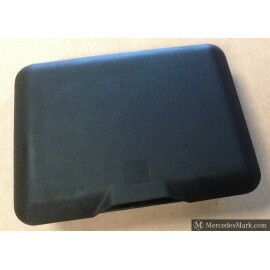 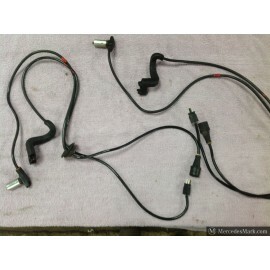 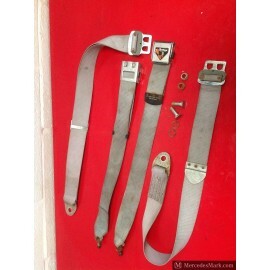 W126 SEC Series II Genuine Mercedes Seat Belt Set To Suit The Coupe Models. 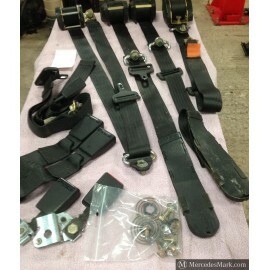 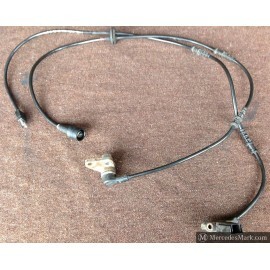 Original MB Complete Front Pre-Tension Seat Belts And Standard Inertia Reel Rear. 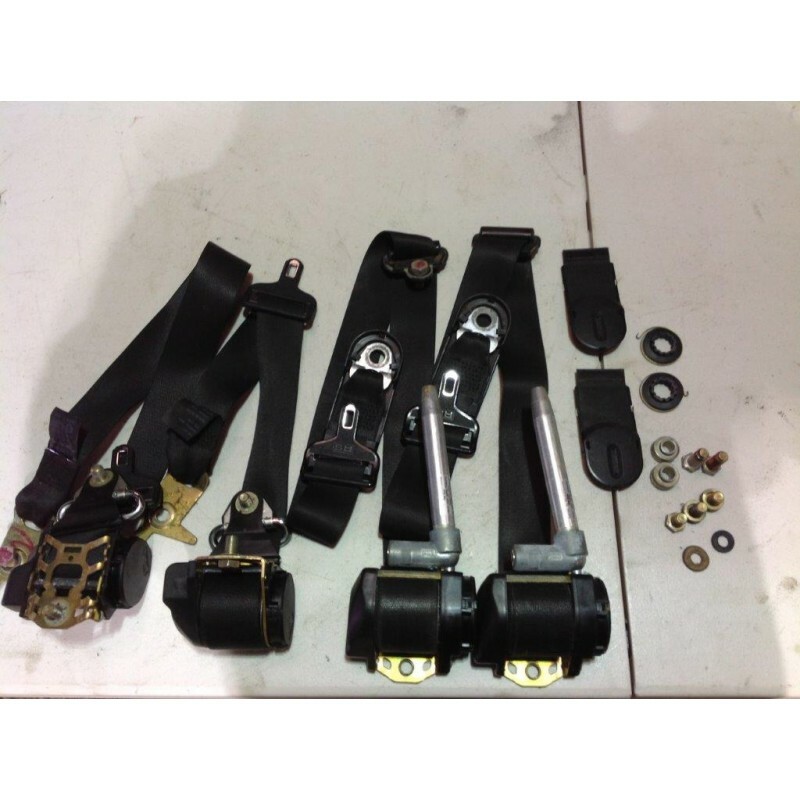 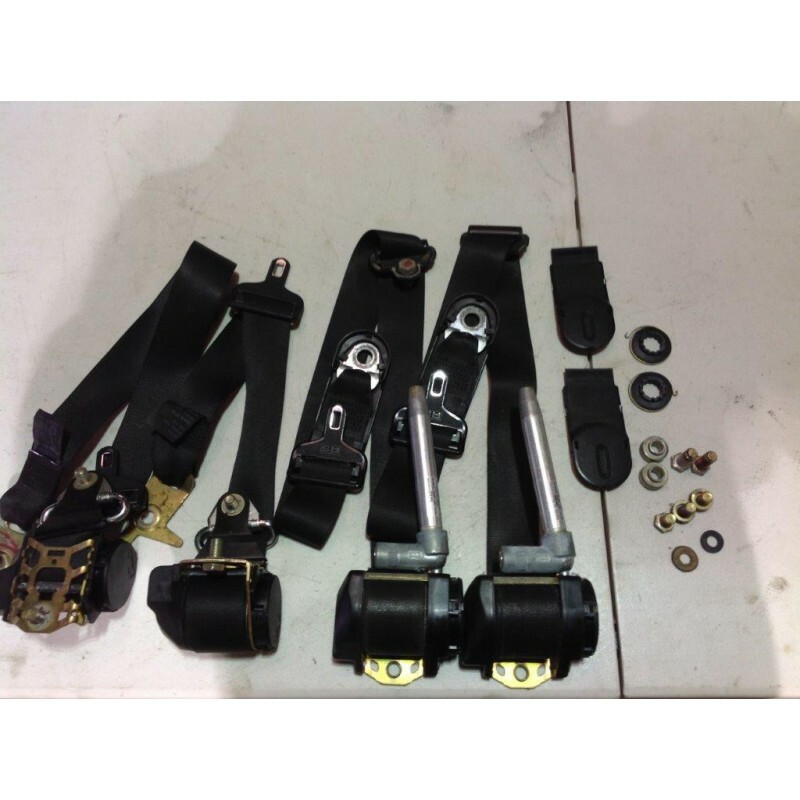 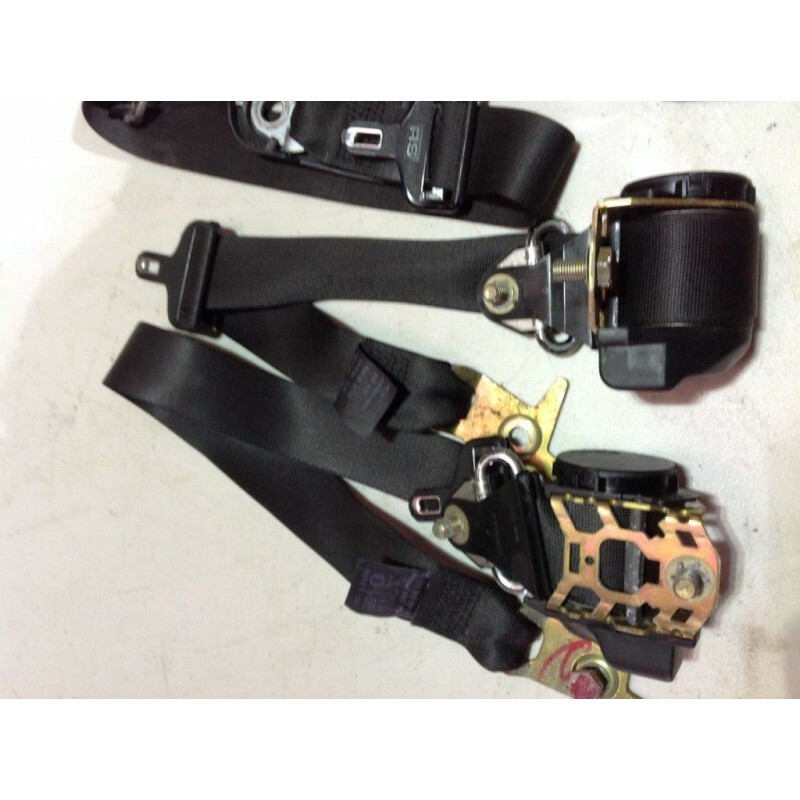 Original MB Complete Front Pre-Tension Seat Belts And Standard Inertia Reel Rear Seat Belt Set Has The Centre Lap Style Belt Also Included With All Fixing Nuts & Bolts. 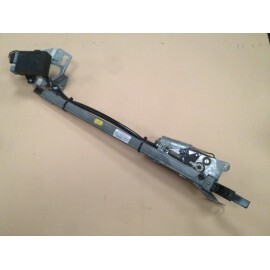 Fits All Of The W126 Models In The Range. 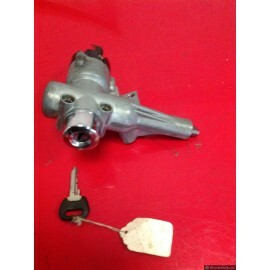 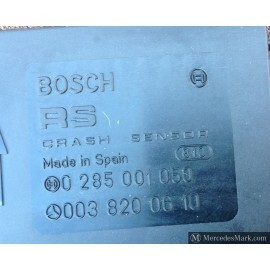 Removed From the W126 SEC Coupe Model. 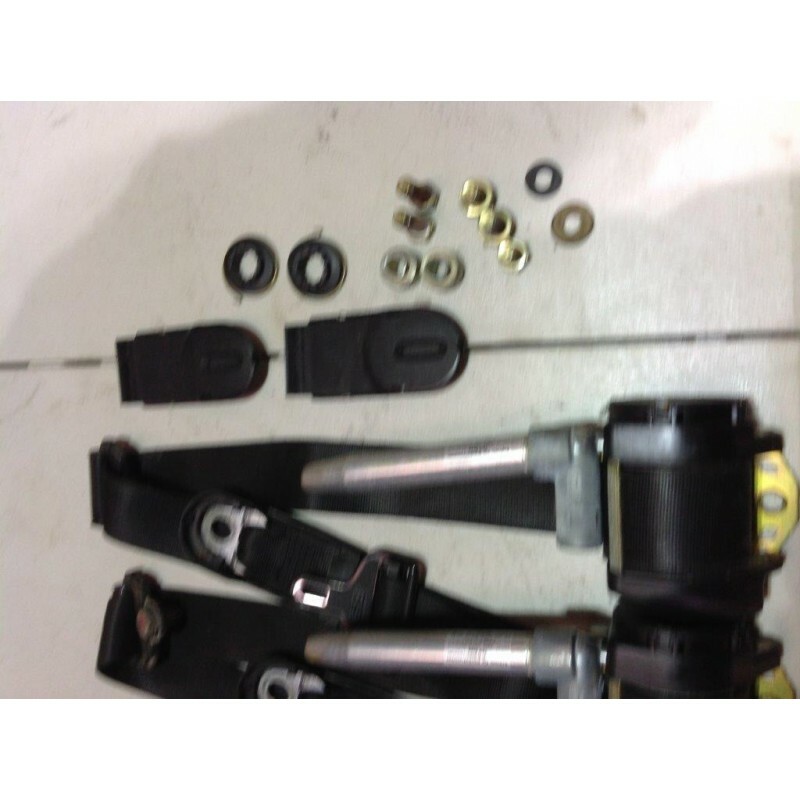 The Webbing is In Fantastic Condition! 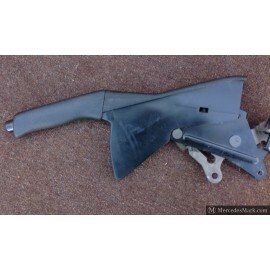 cut, Frey And rip Free, They All Retract Fully And Lock Correctly so will Be Approved By The MOT Station!